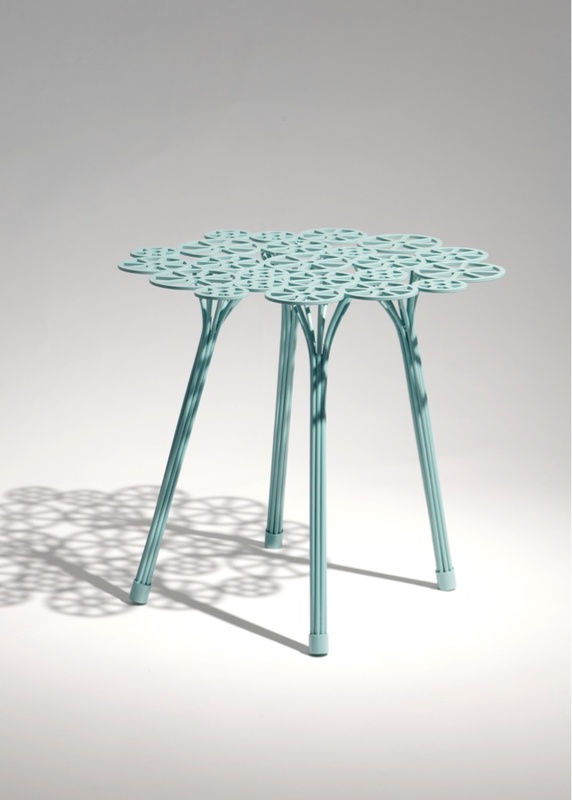 Side table , A Lot Of, SIDE TABLE ESTRELA, Fernando e Humberto Campana, 2015. Side table, low table, bedside table; Indoor and outdoor use. Multifuctional table made in sttell and eletrostatic painted.